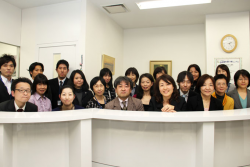 Kudan Institute of Japanese Language and culture was founded on December 1st, 1988, offering a variety of Japanese programs. This course is focused on improving 4 language skills: reading, writing, speaking and listening. Kudan Institute offers the lessons which can help you acquire the ability of making natural conversations in Japanese so that you will be able to adjust yourself to the Japanese society without any trouble. 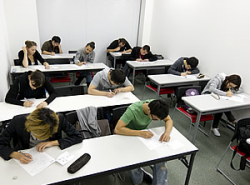 This course can also get you prepared for Japanese Language Proficiency Test (JLPT) and Examination for Japanese University Admission for International Students (EJU). If you plan to advance to postgraduate school, university or two-year college, this course is also one of the best choices. 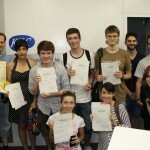 Higher advanced class is perfect even for the students who have already passed Japanese Language Proficiency Test (JLPT). For complete beginners or others who want to focus on conversation mainly. Conversation course focuses on basic grammar, vocabulary, and Japanese culture & customs in order to improve your fluency. 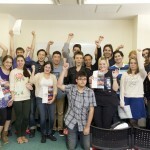 This course will enable you to speak Japanese with confidence. 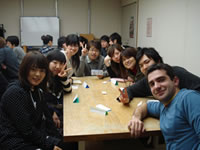 We assume that you are interested not only in Japanese language, but also culture and customs. If you plan to advance to postgraduate school, university or two-year college in Japan, we are happy to support you by offering counseling. It’s necessary to think carefully about which school you want you chose. If you have any questions, please feel free to contact us! Please take the advice from our graduates. 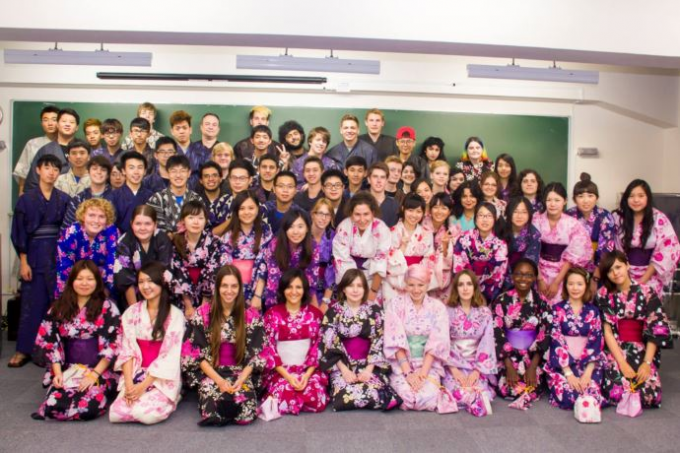 At Kudan Institutes, you will attend lessons in class but also many kinds of activities to have chances of experiencing Japanese culture. For example, Tokyo Disneyland, excursion to Kamakura, Nikko, Hakone, and watching Sumo, Christmas Party, wearing Kimono and so on. 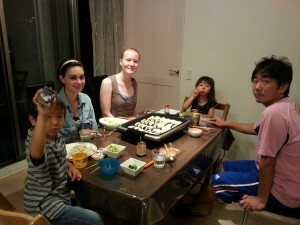 Homestay is one of the ideal ways to learn about Japan, Japanese way of life and Japanese culture directly from a host family. In addition, since students have plenty of time to talk with their Japanese host family, it is certain that you will soon be able to see the progress in Japanese study. 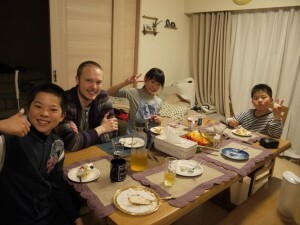 All of our host families are carefully chosen by our staff through home interviews. There are about 300 host families which are currently active in this program. All our families have been selected on the basis of them having expressed an interest in sharing their culture with international students. There are many private dormitories (guest houses) for people from overseas. The tuition and fees of Kudan Institute are as follows. Here is the estimated cost for one academic year at Kudan Institute. It is based on homestay. The estimated cost will be changed depending on how you stay.